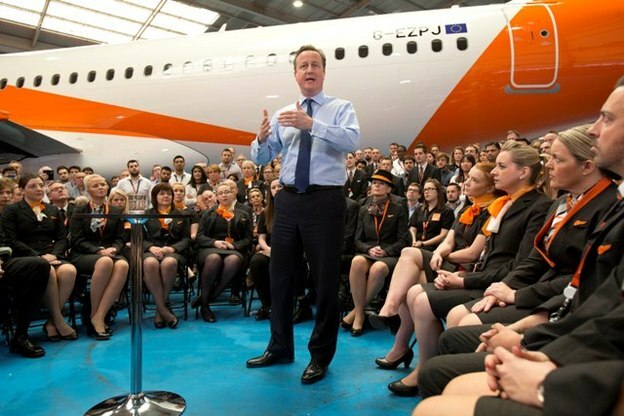 Several hundred easyJet team members including pilots, cabin crew, engineers and administrative staff were able to listen first hand to a David Cameron speech about EU Referendum at easyjet headquarters in London Luton Airport. 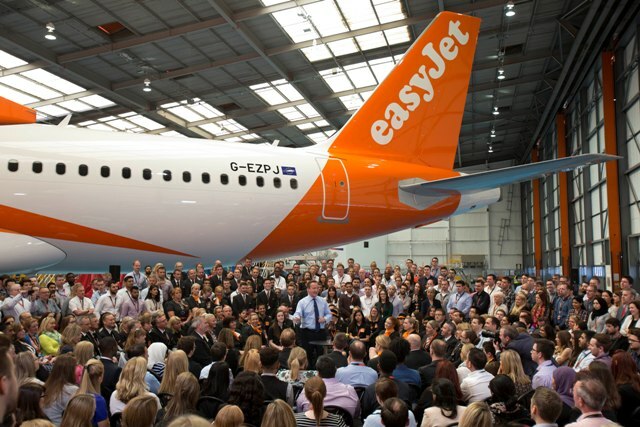 The Prime Minister gave easyJet employees the chance to hear the Government’s view on the forthcoming EU referendum.as well as putting their questions to the Prime Minister during the event. ‘If we were to leave, and the pound were to fall – which is what most people expect and what the Treasury forecast – that would put up the cost of a typical holiday for a family of four to a European destination by £230. ‘It could put up the cost of air travel, because if you are outside the single market – which is what those who want us to leave think – then you would face all sorts of bureaucracy and restrictions that you don’t face today. ‘Another very retail thing that is happening in Europe is, we are abolishing roaming charges in the European Union. It’s one of the most annoying things – you’re on holiday, you use your mobile phone, you get an enormous bill. Getting rid of roaming charges could mean on a 10-minute call back to the UK, you’re saving almost £4. “easyJet was founded as a result of deregulation by the EU. We are now a true pan-European airline flying over 800 routes across 31 countries. The Airbus A320 aircraft here in the hangar is entirely manufactured in Europe, with the wings and other components made here in the UK .For easyJet and our passengers membership of the EU has been a good thing.The common aviation area created by the EU allows any European airline to fly anywhere in Europe. That’s it. There are no limits, no restrictions, no costs. 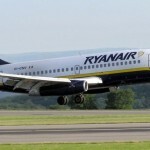 This has kept all airlines’ costs low and has enabled low fares airlines like easyJet to expand. “Since this agreement was introduced fares have fallen by 40% and passengers have greater choice with 180% more routes. It has supported the growth of the UK travel and tourism sector which is now worth £188bn and accounts for over 10% of our economy. Over four million jobs, directly and indirectly, are supported by travel and tourism – over 12% of total UK employment. 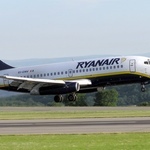 “If the UK were to vote to leave the EU any new, more restrictive aviation arrangements would add cost and therefore fares are highly likely to rise. easyJet is one the UK’s most successful low cost airlines and carries more than 70 million passengers every year on Europe’s routes.